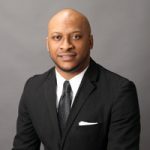 Welcome to The Urban Financial Services Coalition-Greater Kansas City! UFSC-GKC is a non-profit organization of diverse professionals in the financial services industry that offers a unique opportunity to influence the shape of the financial services industry. Our mission is to enhance the representation of minorities in professional positions in the financial services industry and promote better access to financial services for low-to-moderate income populations and communities. 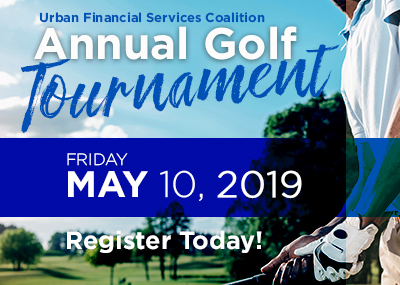 This marks a platinum year for Urban Financial Services Coalition of Greater Kansas City and the continued servant leadership it has to offer. Yes…. we’re 20 years [young] this year. I’m extremely honored and excited to go through this year with you as President of such an amazing organization and dedicated people. Join me this year in celebrating this perfect and complete milestone for this organization. What are other members saying about UFSC-GKC?